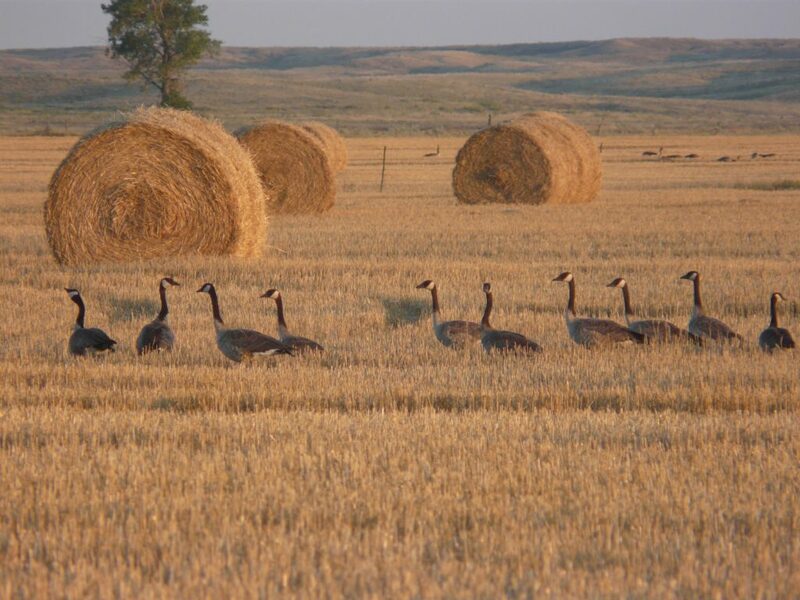 Birds flourish in the rolling grain fields and on the broad prairie surrounding Tillmans Bed and Breakfast. 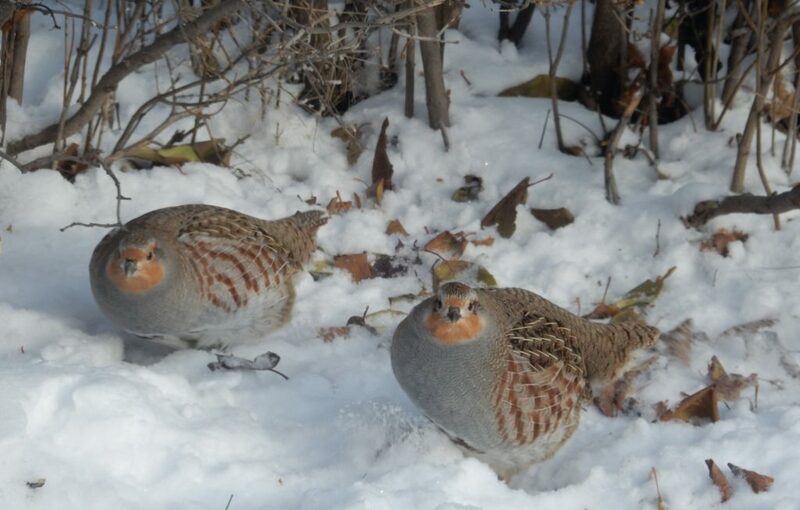 Pheasants and huns are abundant in addition to sharp tail and sage grouse. In the fall, wild geese and ducks land along the Missouri River, making this area a goose and duck hunter’s paradise. This prairie pothole region of northeastern Montana offers a wealth of bird hunting. 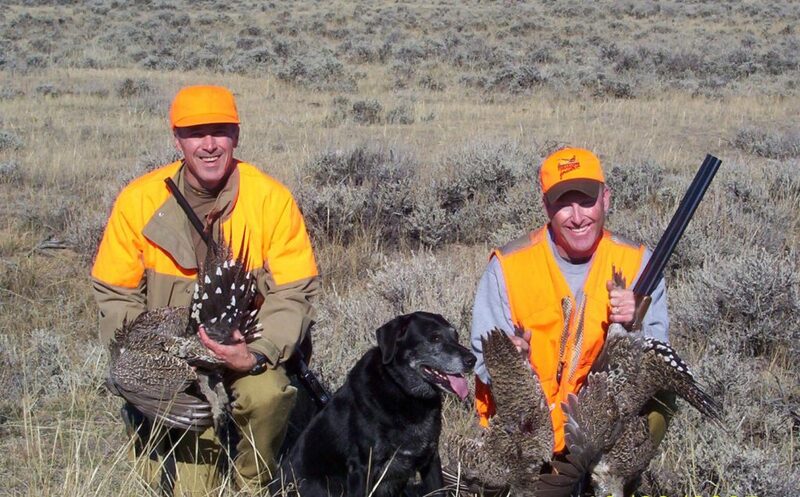 Montana has a long upland bird season running September 1 through January 1. The bag limits are generous as well.The birds are all wild and in the early season the most abundant birds are the native sharptail, hun, and sage grouse. Pheasant season starts mid October. 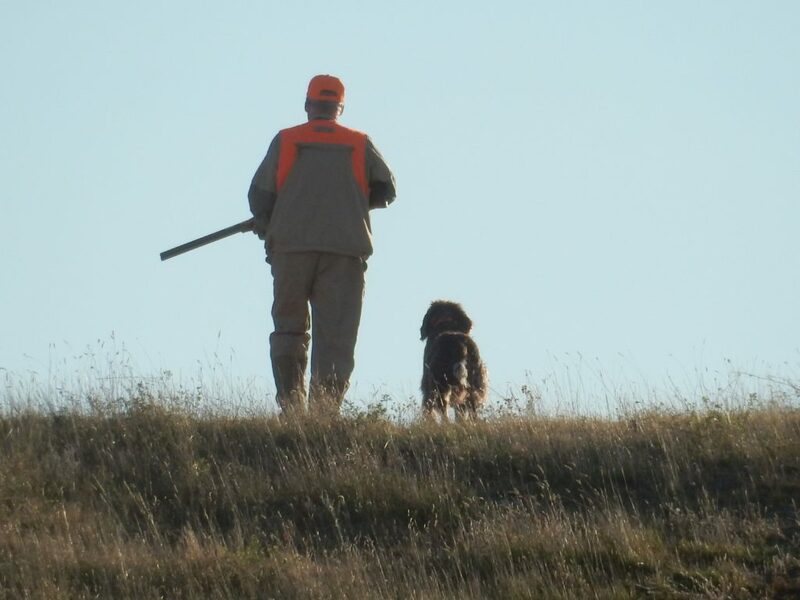 There is plenty of public land available in the area and Tillmans has access on over 10,000 acres of ranch and farmland that is rich in upland birds, especially pheasants. We maintain excellent hunting throughout the entire season by taking only a limited number of hunters and rotating between several different areas. The shooting is demanding, but the birds are abundant and our hunters have a good chance of filling their quotas each day. Plan to walk 5 to 8 miles a day. Trained dogs are always welcome. These rates include lodging at the Bed and Breakfast and all meals. An area for cleaning the game is available. Vacuum packing and freezing of game is provided. Guests wishing to have their game shipped may do so for the cost of shipping. All fees associated with the hunting are related to lodging and private land hunting.